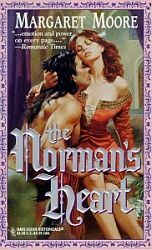 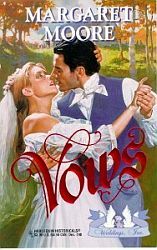 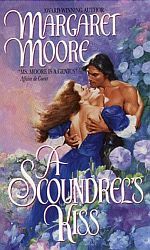 Looking for romances that feature dynamic, believable characters and powerful passion set in the past? 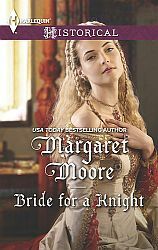 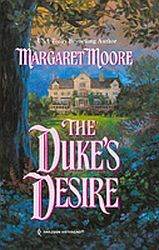 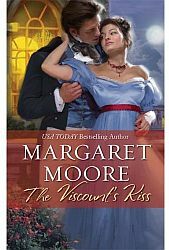 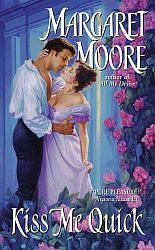 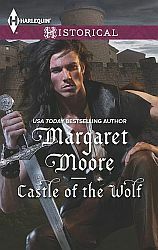 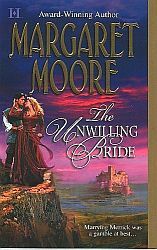 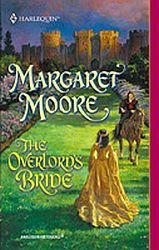 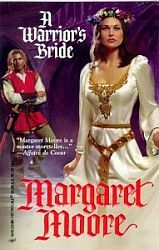 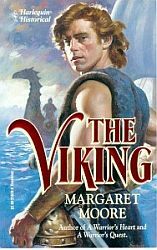 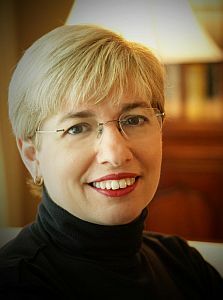 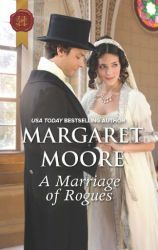 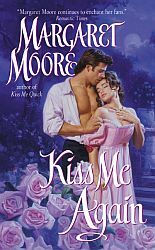 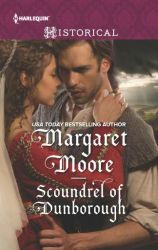 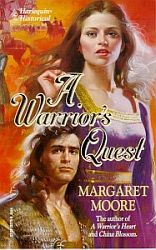 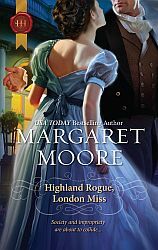 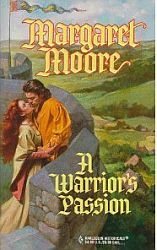 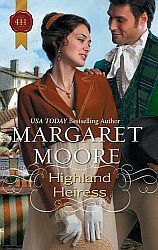 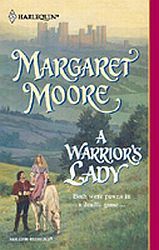 Note: There are other authors named Margaret Moore, so if you wish to be sure you've found the author you're seeking, all of this Margaret Moore's book titles are listed here. 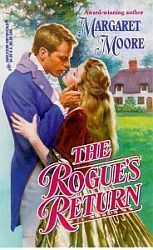 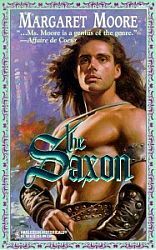 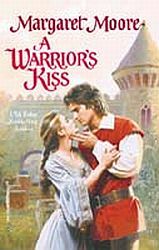 Harlequin Cover Art Copyright © 1992 - 2015 by Harlequin Enterprises Limited. 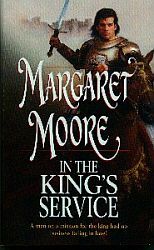 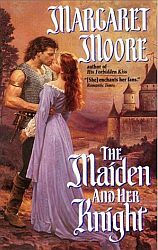 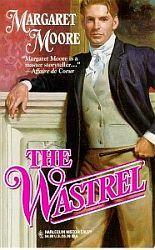 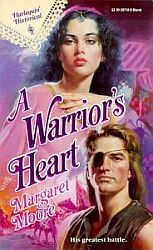 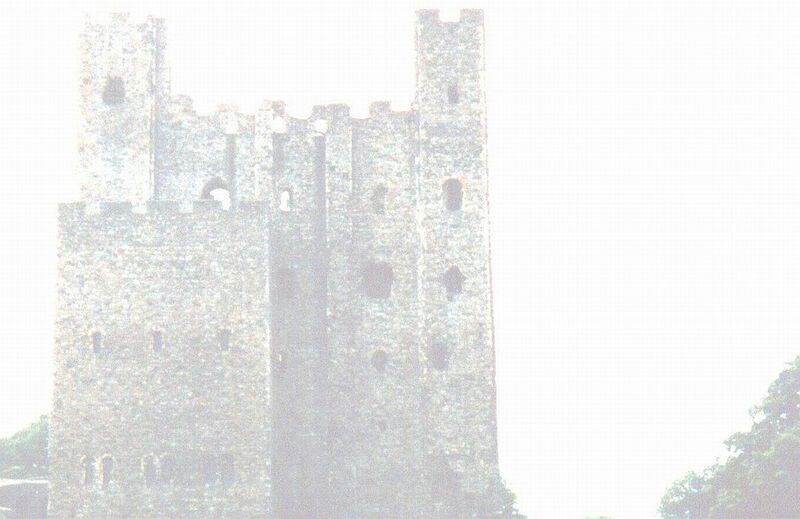 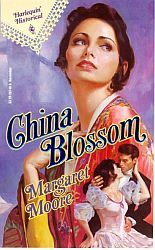 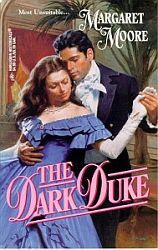 Cover Art used by arrangement with Harlequin Enterprises Limited. 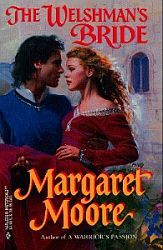 ® and TM are trademarks of Harlequin Enterprises Limited and/or its affiliated companies, used under license.